We Make Storage and Moving Easy! ​Experience the difference a locally owned and operated MI-BOX dealer will make for you. 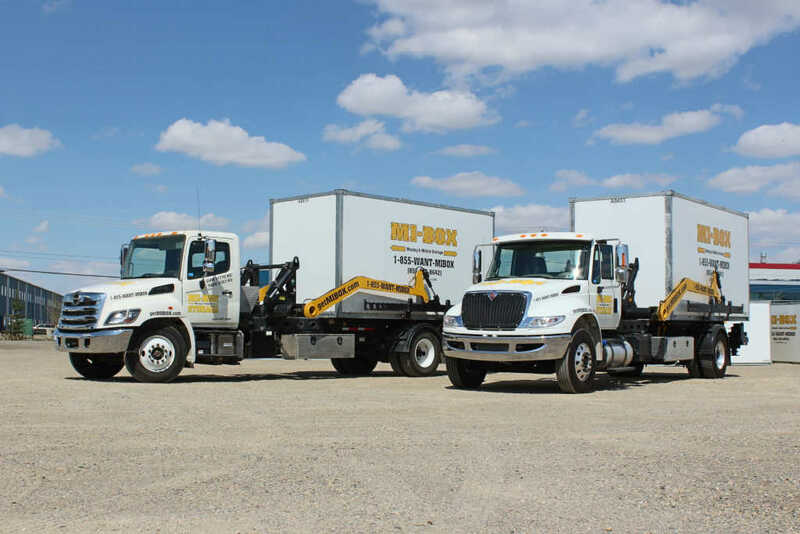 ​MI-BOX Moving & Mobile Storage provides professional assistance to help with all your storage and moving needs. Simply click or call and we’ll do it all. Order online or call today to speak directly with your local service professional. Let our experience and knowledge work for you. Our personal touch will provide you with the best moving and storage solutions. MI-BOX makes storage and moving easy. ​You’ll talk to the same live MI-BOX person every time. We know you and your storage & moving needs. We’re here to answer your questions and give you the most cost effective solutions. Local MI-BOX dealerships understand things change. We are here to service any change in your schedule. ​Click or call and we’ll do it all. We’ll deliver your MI-BOX where and when you want. Store it on your site or with us in our secure storage centers. We deliver mobile storage solutions. ​MI-BOX storage containers and Level Delivery System were designed to protect your belongings at all times. ​Only you have the key to your locked storage container. Keep it at your home or have us store it in our secure storage centers. Safer than outside self-storage rentals and much more convenient. ​We always guarantee to give you the best prices to fit your storage or moving needs.